Merkel’s 4th term doubtful as coalition talks collapse – Royal Times of Nigeria. 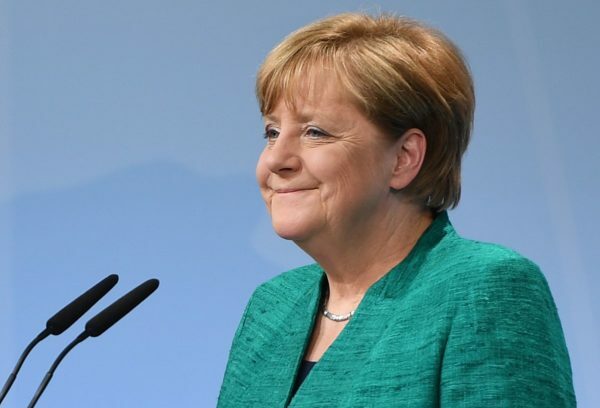 Chancellor of Germany, Angela Merkel said on Monday her efforts to form a three-way coalition government has failed, thrusting the country into a political crisis and pushing Europe’s largest economy closer to a possible new election. The pro-business Free Democrats (FDP) unexpectedly pulled out after more than four weeks of negotiations with Merkel’s conservative bloc and the ecologist Greens, citing irreconcilable differences. “It is a day of deep reflection on how to go forward in Germany,” Merkel told reporters.